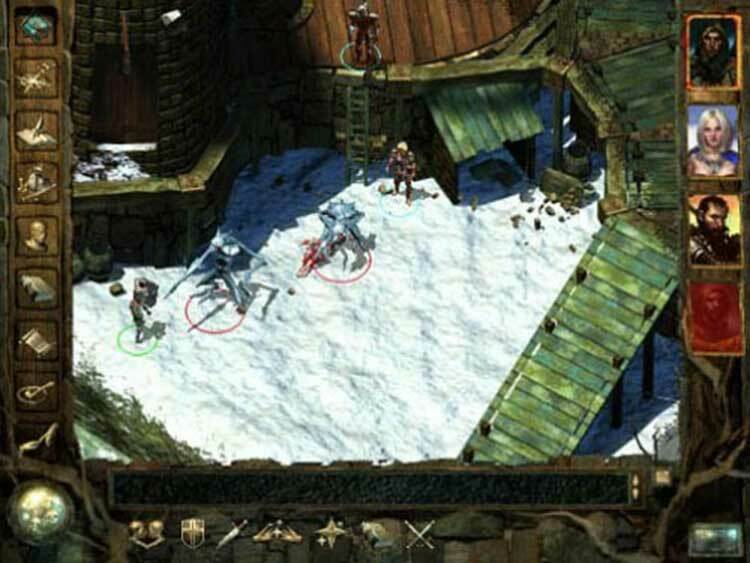 Icewind Dale incorporates the award-winning gameplay elements from Baldur's Gate, offering players a chance to hone their combat skills while exploring the enormous caverns and dungeons beneath the Forgotten Realms. Players create a party of adventurers in the frigid north. They must combat monstrous Cyclopes and frost giants that dwarf the player characters as they search for an evil lying deep within the Spine of the World. 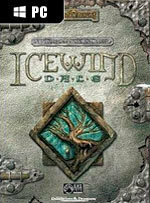 Icewind Dale offers character-advancement form levels 1-15 in the most recent adaptation of AD&D rule. 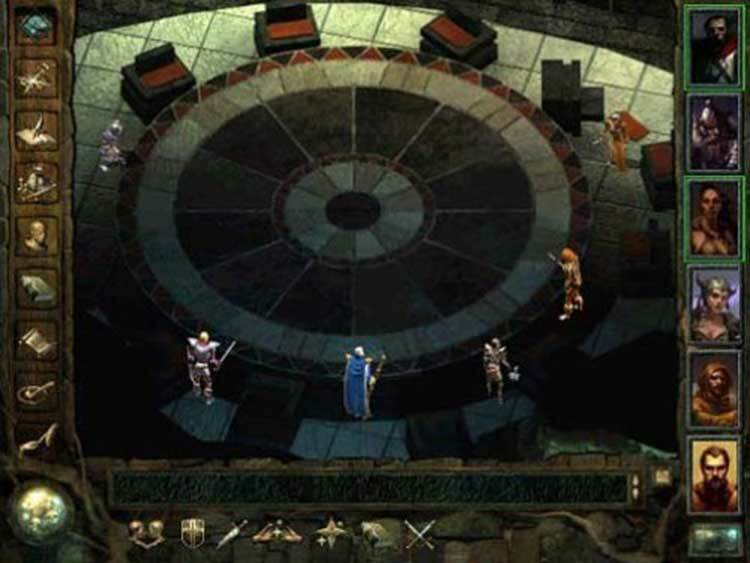 Ultimately, its story makes Icewind Dale all the more satisfying, and its exciting action makes its occasional problems negligible. There's always a purpose behind all the hacking and slashing, which makes the gameplay seem rewarding and challenging, rather than like a cheap thrill. 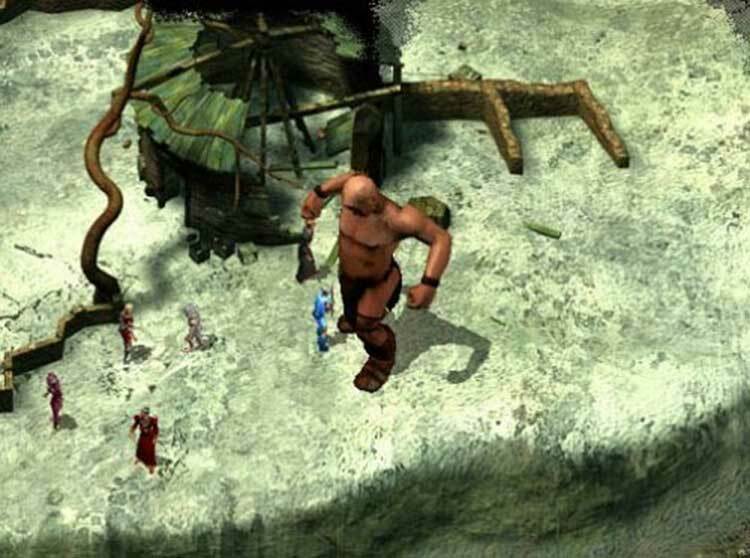 In this sense, Icewind Dale is surprisingly effective, much like Planescape: Torment managed to be impressive largely on account of its involving plot. Despite the somewhat cookie-cutter story, the game will have you playing long into the night the whole time saying to yourself, "Just one more dungeon, just one more dungeon!" 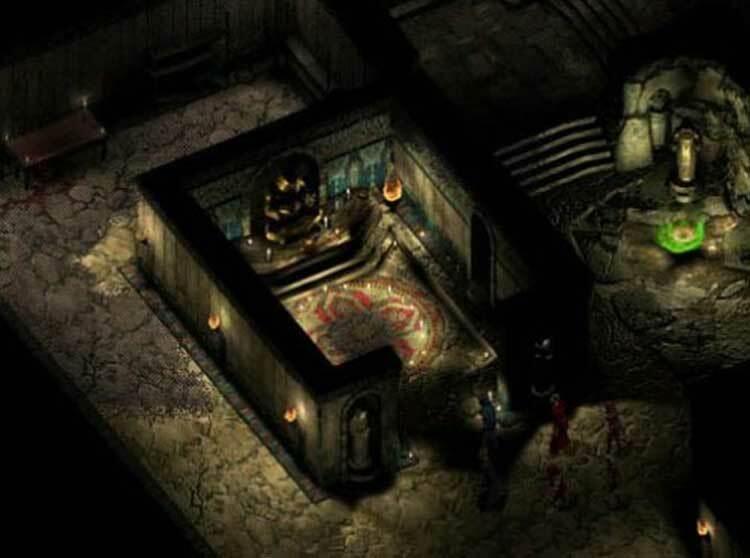 It's an exciting dungeon crawl that I recommend to any true RPG fan that is looking for a meaty quest to hold them over until the epic Baldur's Gate II is released. Lots of ways to play the game, added to a long adventure with multi-player options will keep you playing this one until after Baldur's Gate II arrives. Character progression is perfectly balanced, so that battles are challenging without being too easy or frustratingly hard. 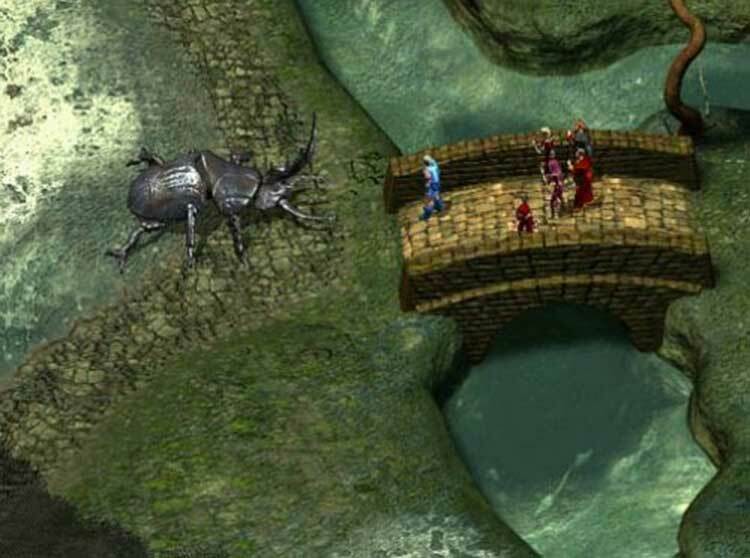 The storyline is a paint by numbers fantasy affair, but really only serves to link the dungeons and battles together as your party dives onward, hacking and slashing their way through the land.